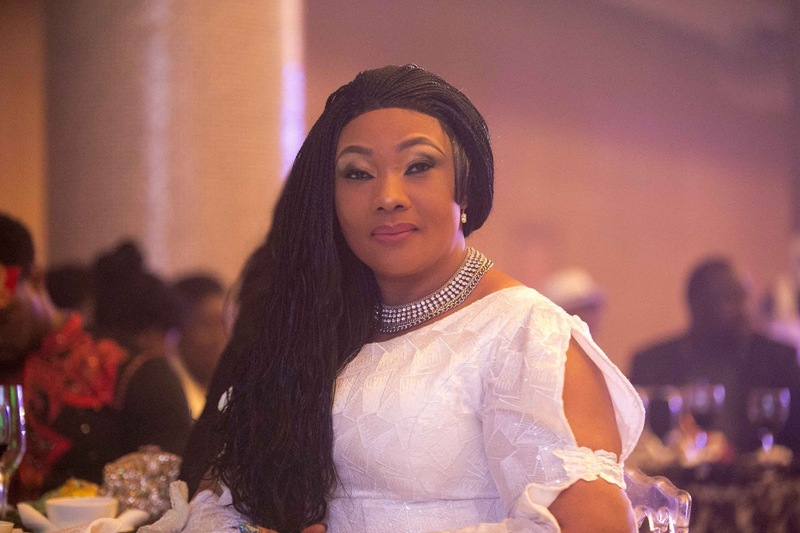 Star actress Eucharia Anunobi has continued to regret the day she went into marriage which crashed a few years after and left her in despair. Worse still, the Mbaise, Imo State-born English graduate from the University of Nigeria Nsukka said the loss of the only product of the relationship, a son, to sickle cell anemia shortly after the marriage went sour, has left her devastated. Talking generally on how people create problems for themselves only to live to regret it all their life, UK as she’s fondly called said her going into her ill-fated marriage was an error she made in her life. “Often times we cry over mistakes. We are in anguish over irreversible errors. Like partnering with fraudulent business associates, entering relationships that cause us heartaches, having churches and thinking that your members will not leave. Won’t they move to new places? Won’t they start their own ministry?” she queried.